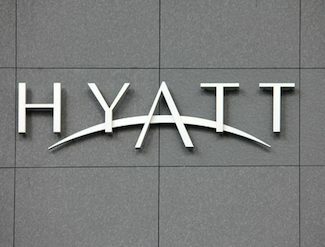 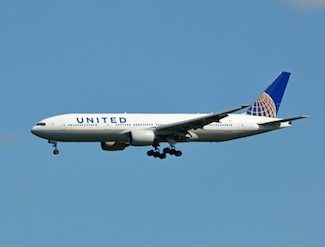 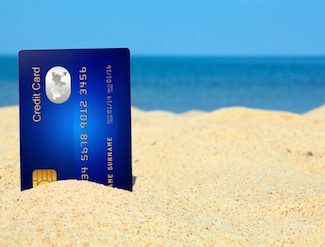 The Hyatt Credit Card offered by Chase has some terrific benefits for Hyatt enthusiasts. 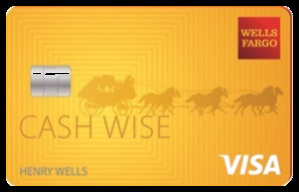 You can receive two free nights, earn bonus points, a free night certificate on account anniversary, and other perks as a cardholder. 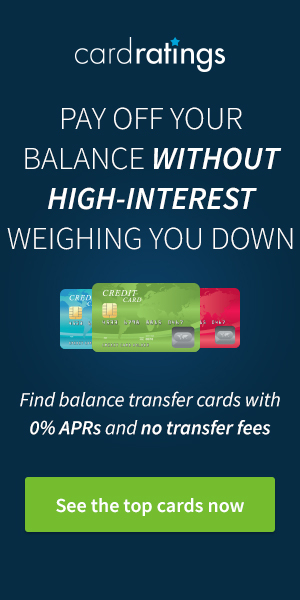 Take a look at our review of the card and see if the benefits work for you. 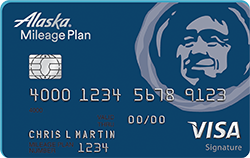 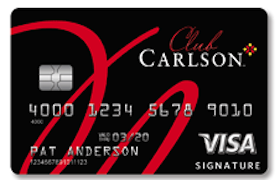 The is a mid-tier cash back card with an easy to understand rewards structure and no annual fee. 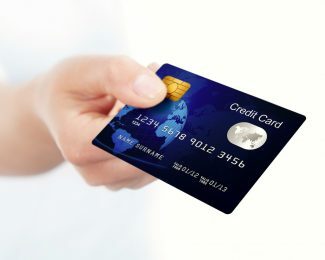 The is perfect for those cardholders who want reliable, consistent rewards and little hassle when it comes to redeeming the rewards they receive…. 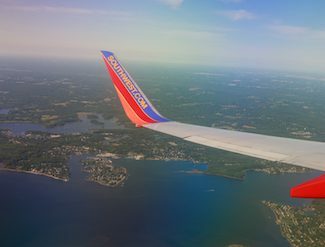 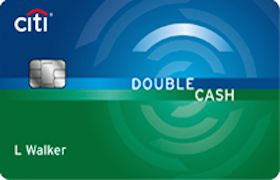 Is the Citi Double Cash Rewards Card right for you?